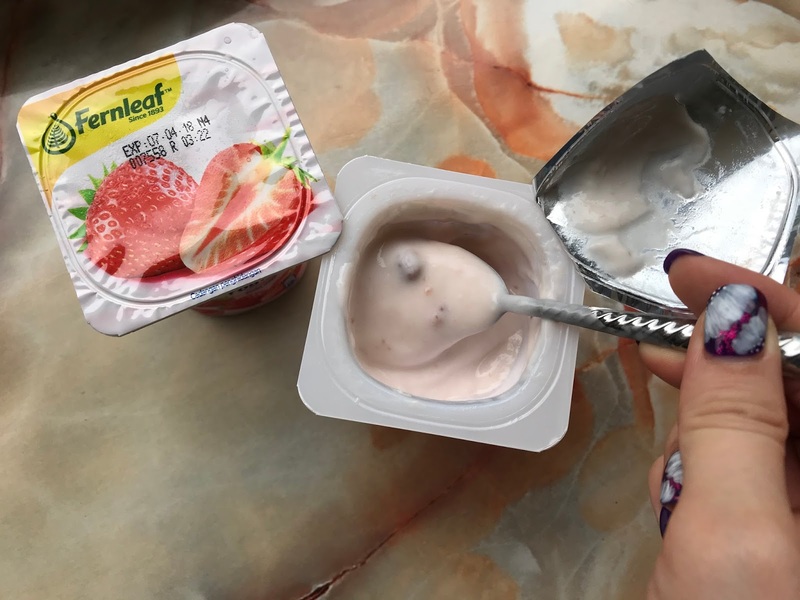 [Yogurt Review] New Fernleaf Low Fat and Less Sweet Goodness Yogurt. Oh hello and good morning, rise and shine people! 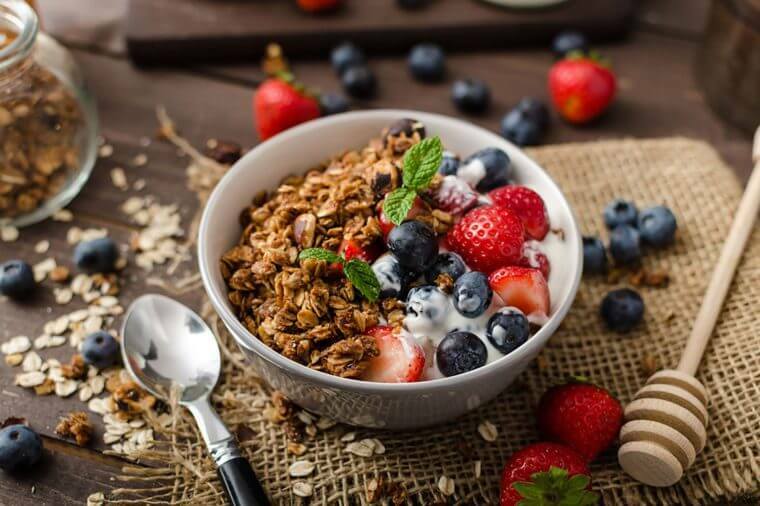 Wake up early in the morning to get a healthy and tasty breakfast with the all-new Fernleaf's Yogurt. Made with 100% milk from New Zealand give the busy Malaysians a quick boost of dairy goodness amid the morning rush! 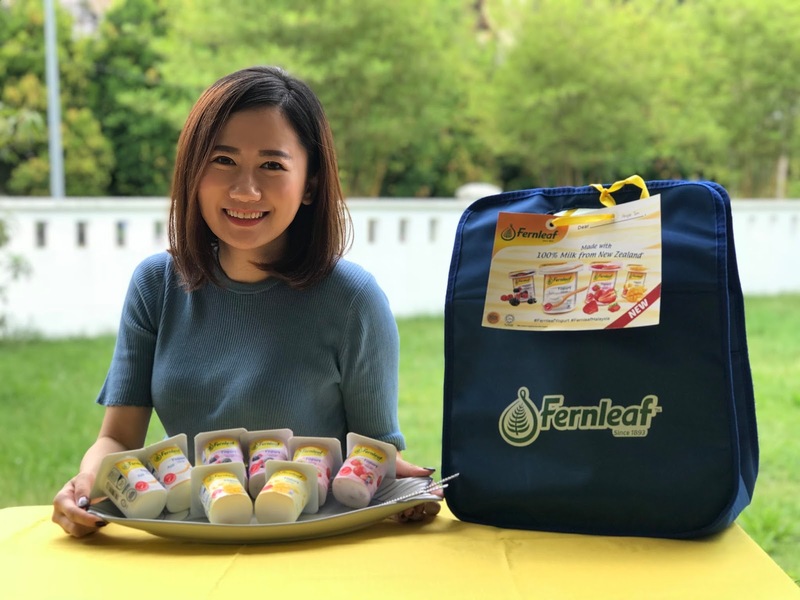 Fernleaf Yogurt is the latest offering from the dairy brand with a long history as the Trusted GoodnessTM to Malaysian's mums for their families. 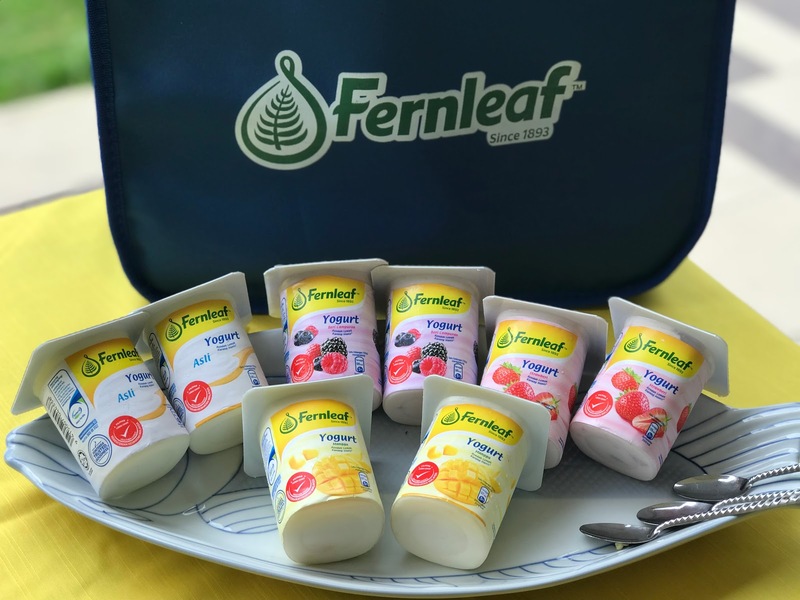 Over the last 30 years, Fernleaf brings the goodness of dairy from its New Zealand farms to families across Malaysia, providing nutritious milk products that contributes a healthy and balanced diet. Smooth and creamy, the new range of yogurt is both a delicious and healthier choice for the whole family. 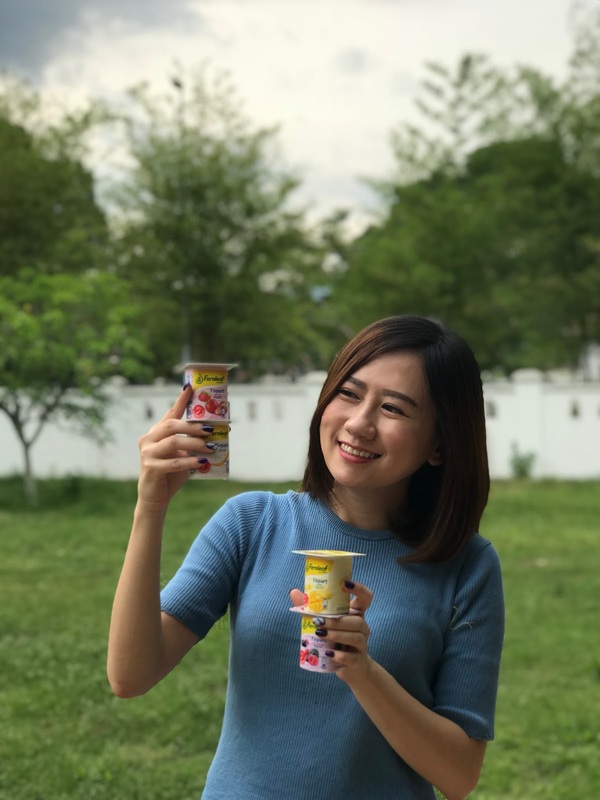 Fernleaf Yogurt comes with the ‘Healthier Choice’ logo verified by the Ministry of Health Malaysia that meet its health criteria, such as low in fat and less sweet. Fernleaf Yogurt is less sweet compared to other major yogurt brands. 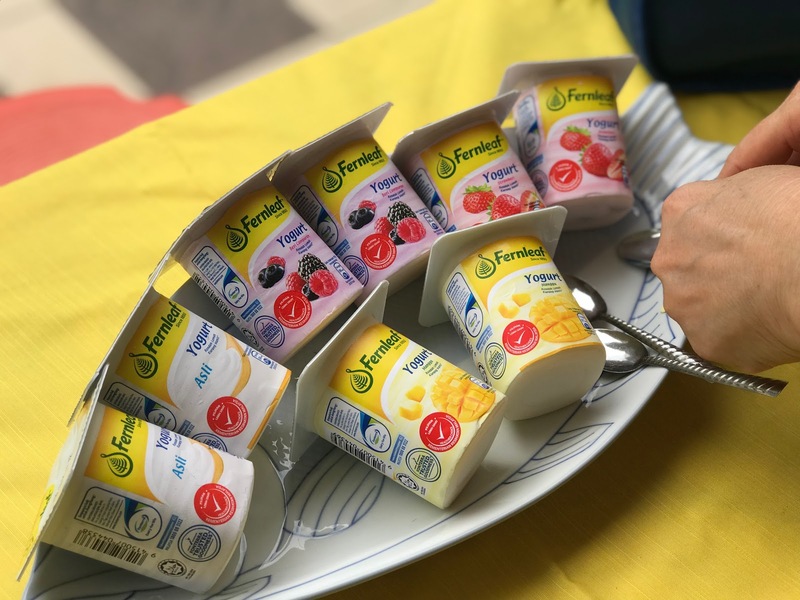 It is such a crowd-pleaser that a consumer survey revealed 9 out of 10 who tried Fernleaf Yogurt will switch from their current yogurt brand while 99% of participants will recommend Fernleaf Yogurt to their family and friends. 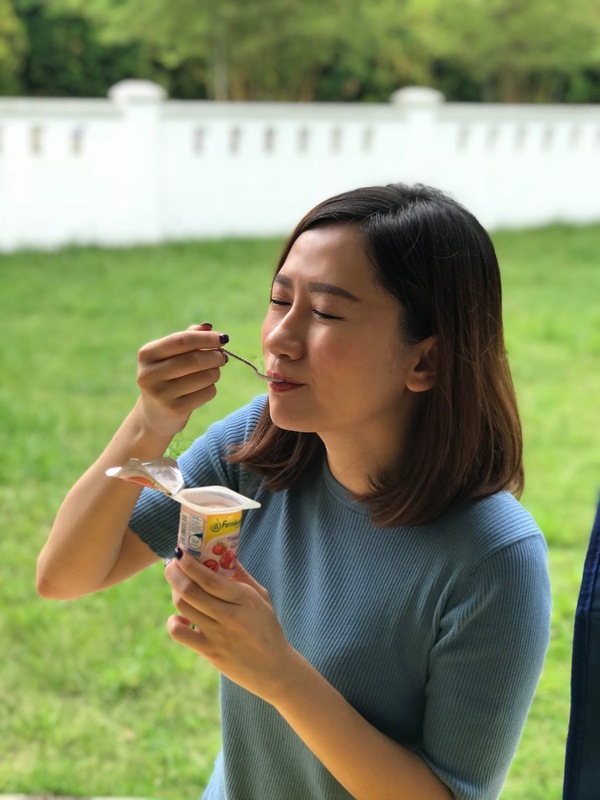 The yummy yogurt is not only good for breakfast, of course. It works well as a snack all day long! 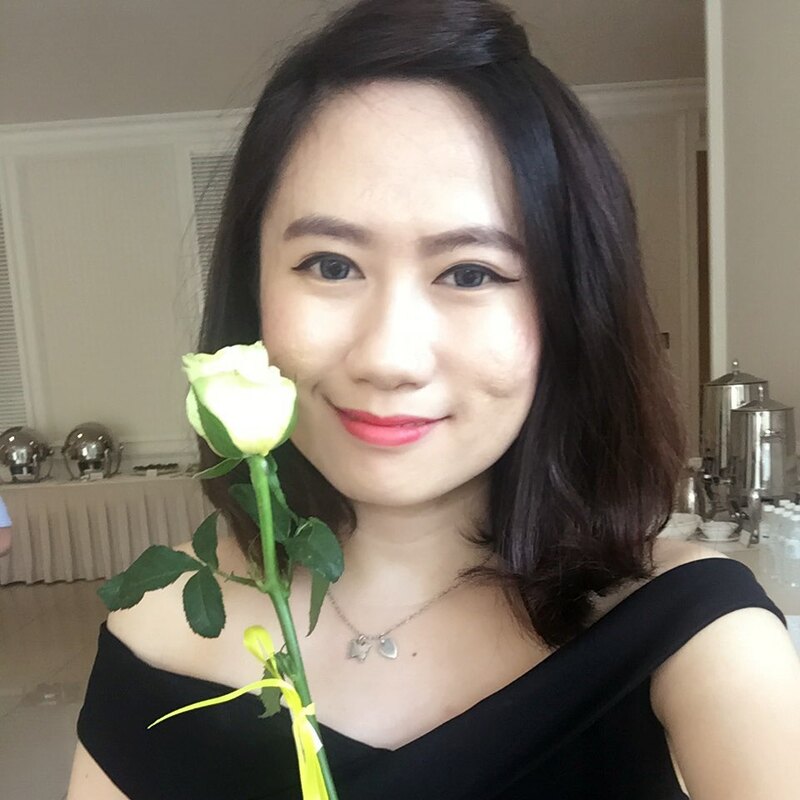 Yumzzz... 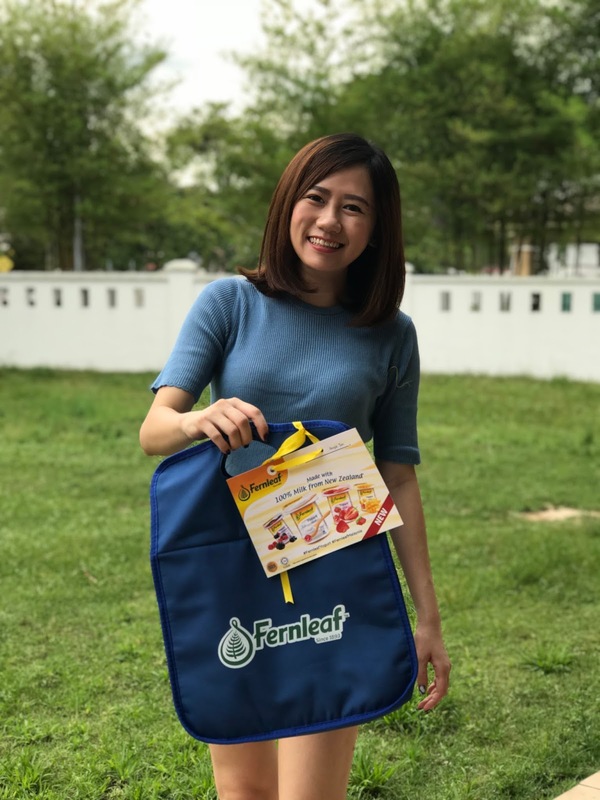 Thanks to Fernleaf Malaysia, you made all the Malaysian proud to having your delicious yogurt all-day-long. A great start to a great weekend.